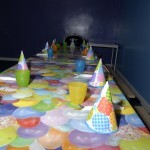 Come and see the staff about having your child’s party at Funzone. 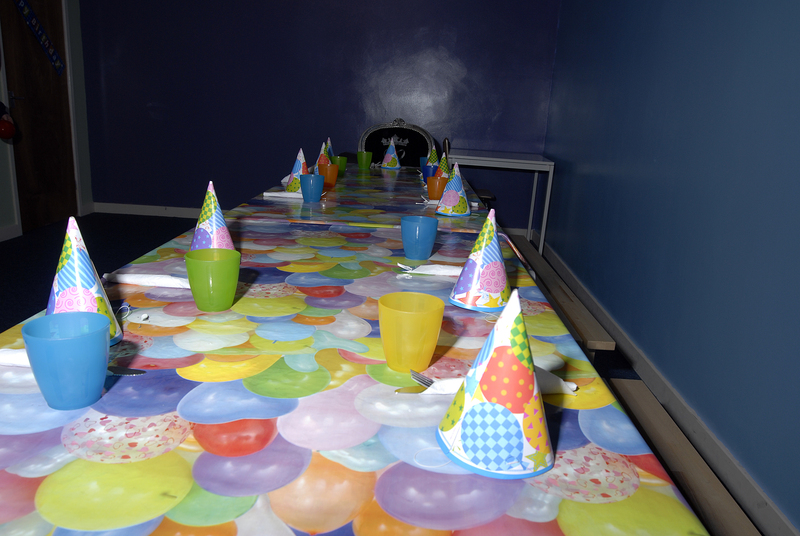 Packages start from £7.50 per child which includes juice, food and play on the play equipment (you can also choose to have exclusive use after 6pm for an additional charge) We have our own party room where the food and activity takes place all decorated in a party theme. You can choose from a selection of hot or cold food. There are various packages to suit all ages and budgets. We also have exclusive hire which is 6-8 pm Monday to Saturday and 5-7 pm on a Sunday. There is a £30 non-refundable deposit when booking a party and we will not reserve a place without this being paid. If you need any other information please phone 01948 661893 where a member of staff will be on hand to help. 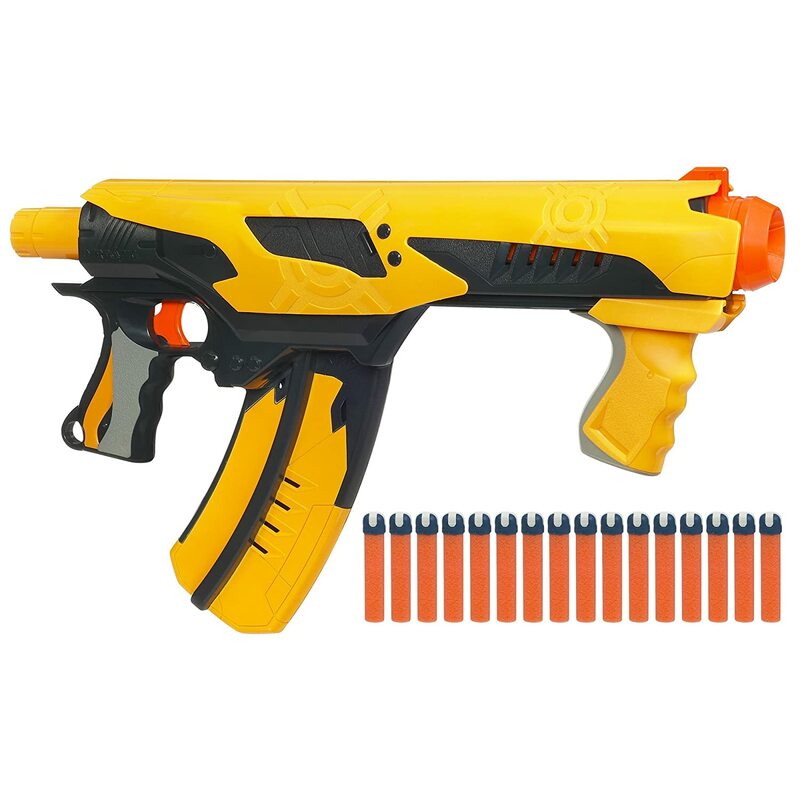 We have added a party package to our range, children can now enjoy a nerf dart tag party.